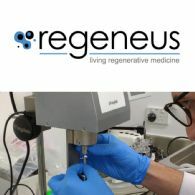 Regeneus Ltd (ASX:RGS) provides the Company&apos;s Quarterly results for the period ended 31 March, 2019. 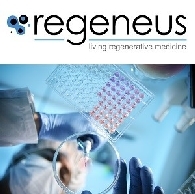 Regeneus (ASX:RGS) is an ASX-listed clinical-stage regenerative medicine company developing a portfolio of novel cell-based therapies targeting significant unmet medical needs in human and animal health, with an initial focus on osteoarthritis, neuropathic pain and dermatology. 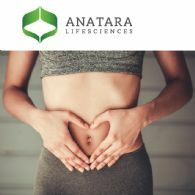 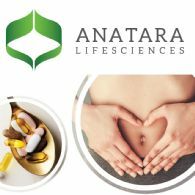 The Company&apos;s product pipeline is underpinned by proprietary stem cell technologies.